Sliding window prices range anywhere from $125 to $700 installed. Whether you pay at the low end or the high end of this range depends on the size of the window, the frame material, glass package, hardware options and the complexity of the installation. 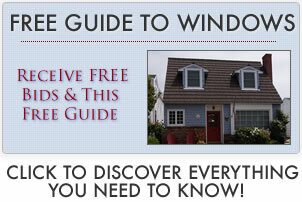 The following pricing is for the window only and does not include the cost of window installation. Entry level sliders top out at $150 and can be found at home improvement stores like Home Depot and Lowes or online. 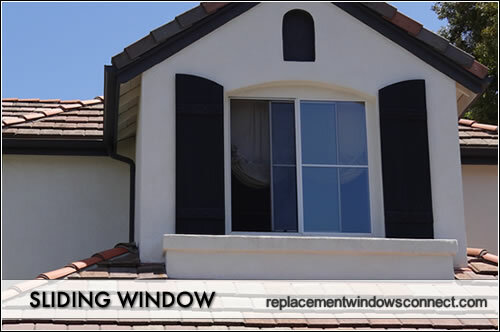 They will be for small to medium size windows that will almost always be a lower grade vinyl frame. Think limited color selection (white and off white color only) and plastic hardware on the clasp or handle. They will also use an entry level glass package. Standard gliders will top out at around $350 and may come from quality manufacturers like Marvin, Milgard and Sunrise. The majority will still be vinyl frames, although you can expect strong extrusions and fills at this price point. There may be some additional color options and certainly a higher grade of hardware options. The glass package will probably include a low-e glass and argon fills. High end sliders top out somewhere around $500 for the window itself. This will be for a large sized slider that still might be vinyl, although perhaps a fiberglass, aluminum or composite frame material. Expect nice hardware options and a top of the line glass package – low-e double paned glass with nice spacers or krypton fills. Installation costs per opening range from $50 to $200. Simple replacements (inserts) that can be swapped out in the existing opening, leveled and sealed will be in the $50 to $75 range per opening. More extensive work (replace rotten sills, enlarge or reduce the opening size) will cost more in the $150 to $200 per opening. Entry level projects run from $125 to $225 installed. Even at the high end of this range, homeowners shouldn’t expect these windows to last for more than 10 or 15 years. This level of window and installation is often associated with house flipping, rental homes, etc. Mid range projects run from $225 to $450 installed. These are usually respectable window units and if properly maintained can last for 20, 30 years or more. Many residential window projects will fall into this price range, often at the top end. Premium projects run from $450 to $700 installed. The stronger frames means a longer lasting window and high end installation usually cuts way down on problems down the road.